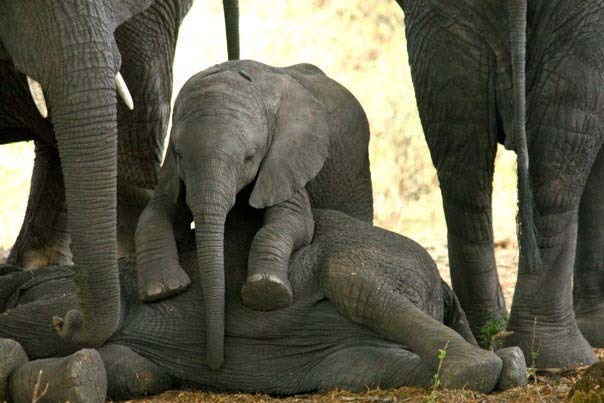 Southern Africa encompasses the countries of South Africa, Botswana, Zimbabwe and Namibia. The Tropic of Capricorn runs through Southern Africa and many diverse habitats make up these enchanted lands. South Africa is known as “A World Within One Country” – It boasts subtropical savannah, arid scrubland, deserts, mountains, a plateau and two oceans. It’s rich in natural beauty and incredible wildlife diversity. Cape Town in the southwestern corner is climatically and botanically unique. Excursions are available to the Cape Peninsula to visit the Cape of Good Hope Nature Reserve and Cape Point with a stop along the way at Simon’s Town to see the wonderful African penguin colony along Boulders Beach. There’s The Cableway up Table Mountain to experience the breathtaking views and drives to wine producing areas nearby. Johannesburg is the country’s main gateway for arriving visitors to proceed to their various destinations. 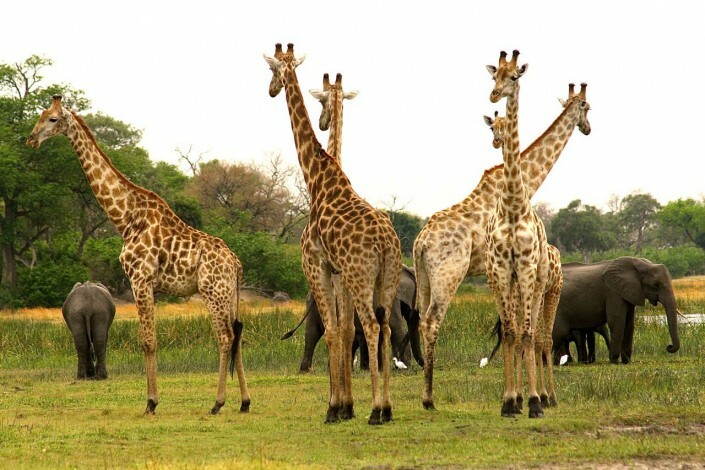 The most popular area in the country for wildlife safaris are the private reserves that lie along Kruger National Park’s western border. 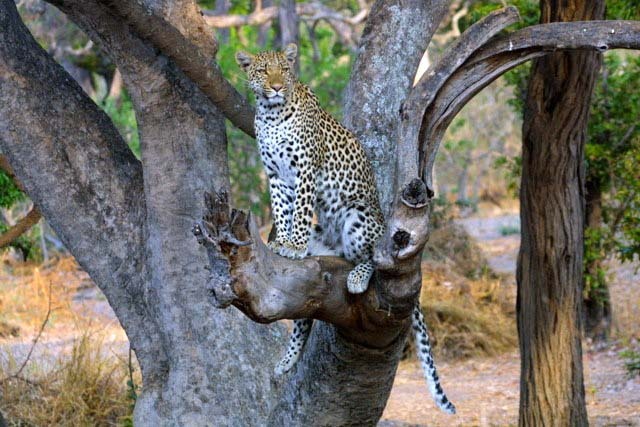 This is the area called Mpumalanga and the Sabi Sand. 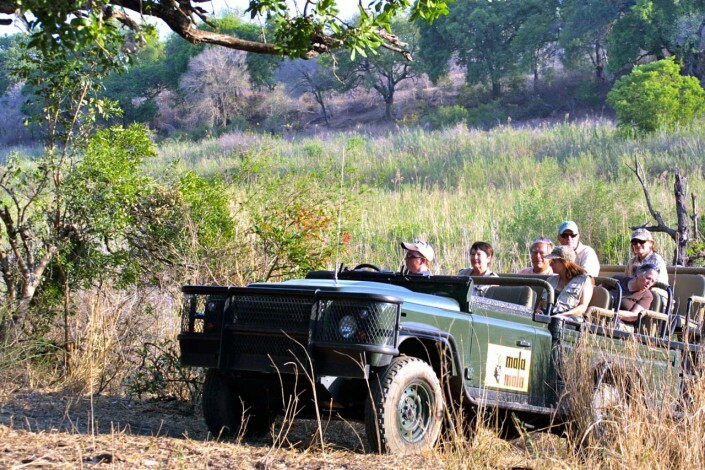 Mala Mala Private Game Reserve located here is extremely famous for “Big Five” game viewing opportunities. 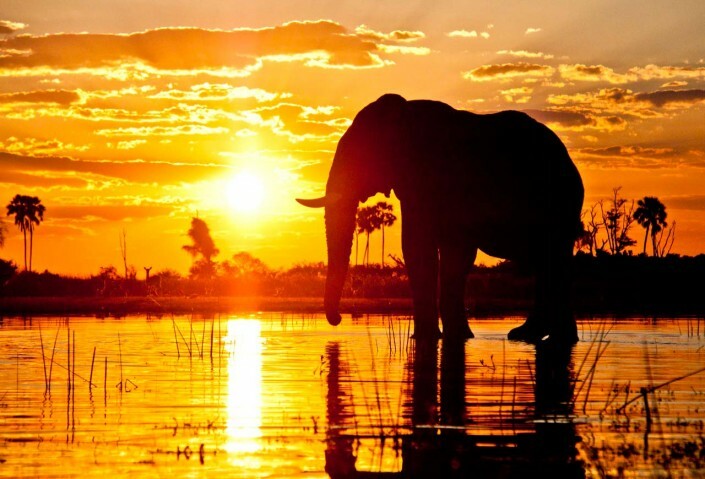 Botswana…beautiful Botswana has earned a well deserved reputation as perhaps the finest safari destination in all of Africa. 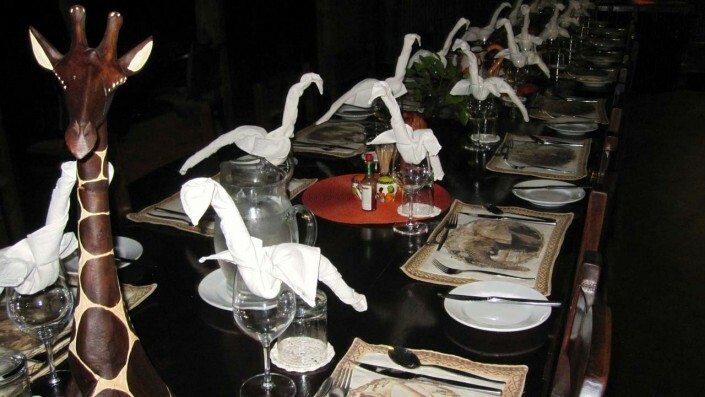 Guests are able to enjoy probably the highest ratio of wildlife acreage per visitor of anywhere in Africa. 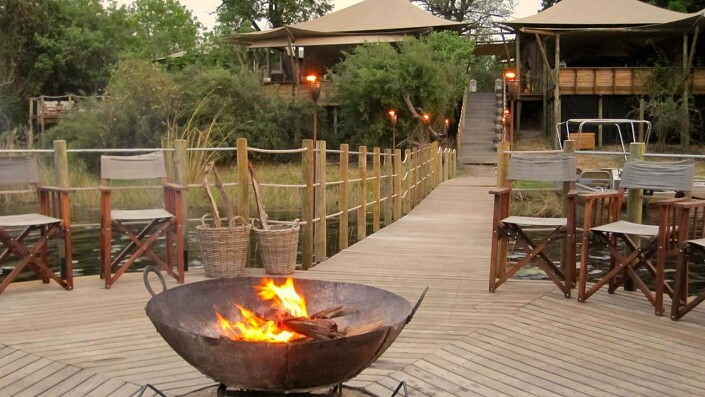 Botswana’s special combination of great game, uncrowded reserves, excellent small camps (most only have room for 20 or fewer guests) and the use of Land Rover open vehicles for day and night game viewing is hard to beat. The northern part of the country is where you’ll find the renowned Okavango Delta and the Moremi Game Reserve along with the Linyanti and Savute regions. 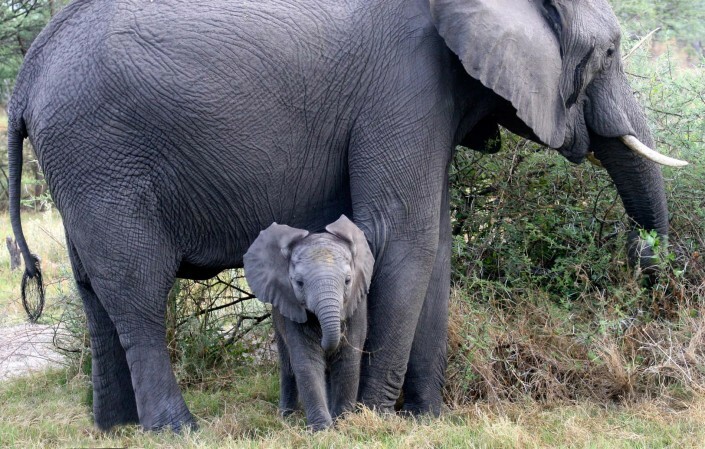 Within these areas there are private reserves and concessions that feature the most incredible wildlife-viewing along with luxurious accommodations. 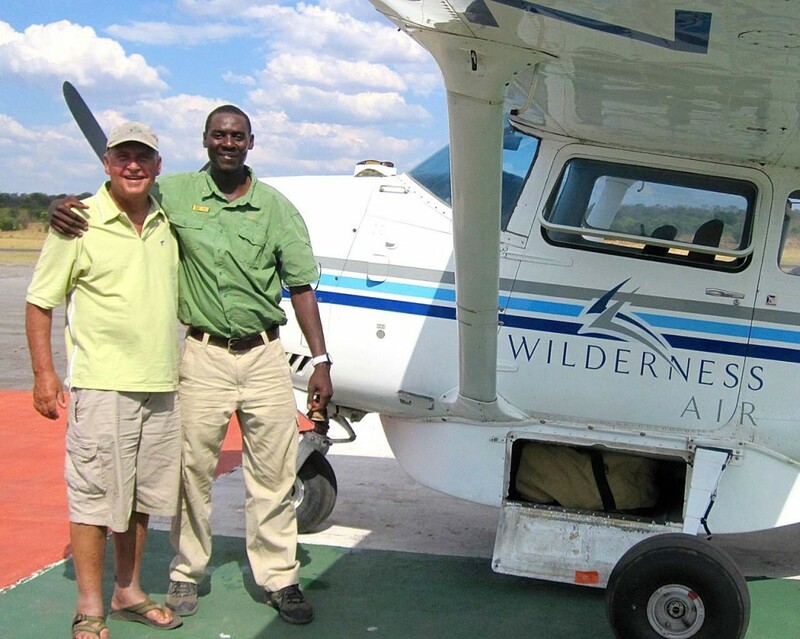 Most of these Botswana camps are accessed only by small aircraft as the destinations are so remote. 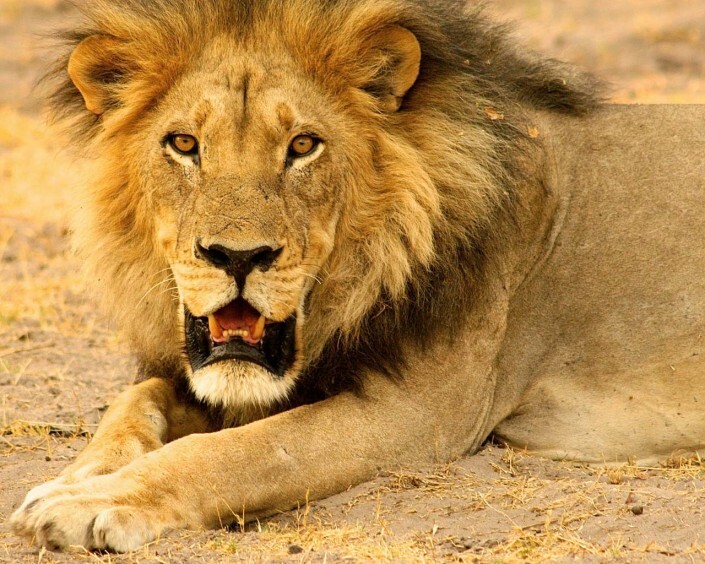 You’ll feel as if you’re in a nature documentary as you gaze out at the landscapes that are home to these African animals. Essentially a desert land, Namibia is one of the most interesting and unusual of the African countries. 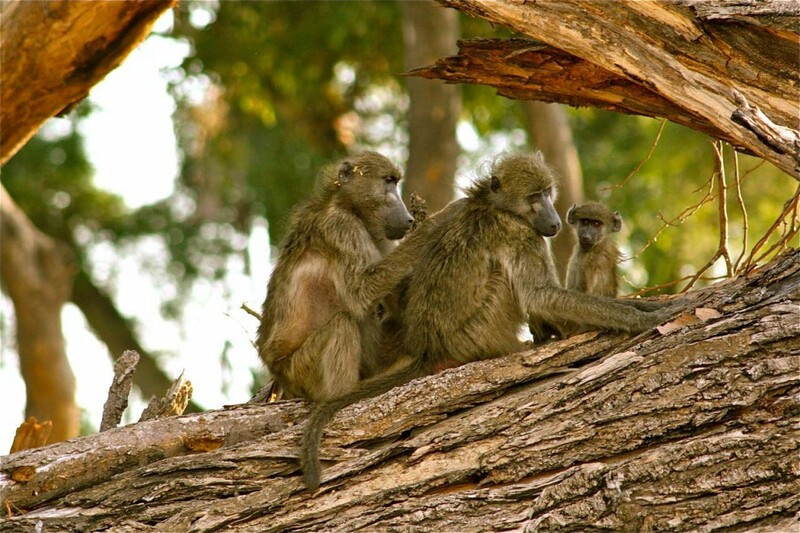 Namibia is located in the sub-tropics and is open on one side to the chilly Atlantic Ocean. Perhaps the most famous park here is Etosha which offers fine game viewing. Southwest of Etosha is Damaraland, known for its unique red rock formations and spectacular sunsets and stars. The wildlife is sparse here, but the elusive desert elephants are an incredible bonus, if sighted. 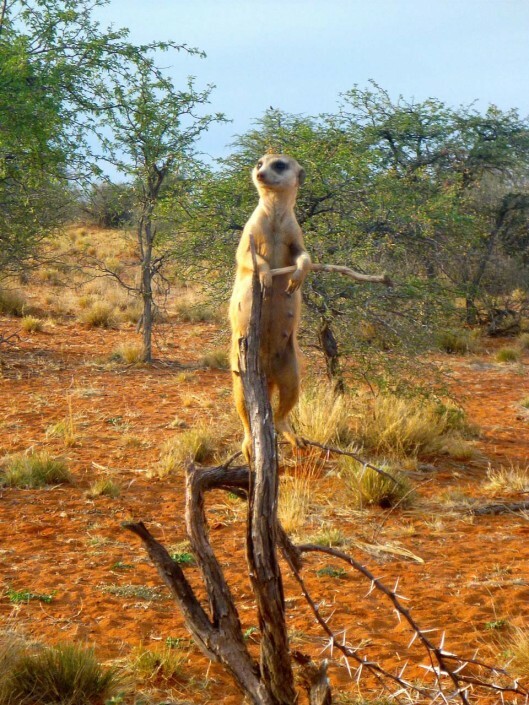 South of Etosha National Park is the town of Otijiwarongo and the scenic Waterberg Plateau where the Cheetah Conservation Fund resides nearby. Known as “The Cheetah Capital of the World”, Namibia is home to the largest concentration of cheetah left today. Thanks to the efforts and remarkable work of Cheetah Conservation Fund founder, Dr. Laurie Marker, who is making huge strides towards dealing with the awareness and struggle of this splendid endangered cat. Zimbabwe has a subtropical temperate climate. It is more than 975 feet above sea level and has an unusually fresh atmosphere. Mana Pools is especially renowned for its beautiful lighting you can almost always recognize a photo taken here… The location feels untouched and wild, with endless wildlife encounters. It seems as if time stands still with stunning views – purple Zambian mountains, the mighty Zambesi River, riverine forest… the Africa of yesteryear. Read what some of our clients have to say about their South African safaris. 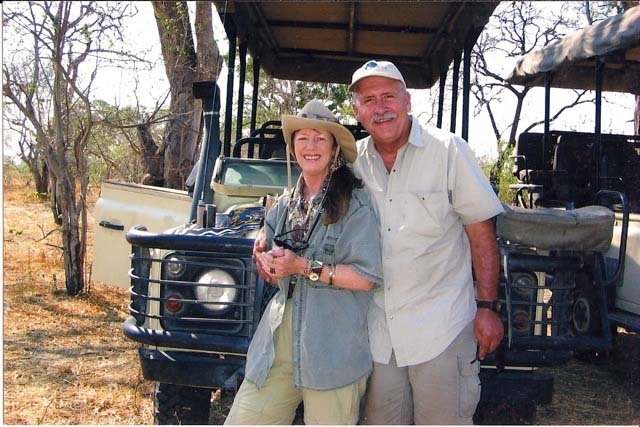 Janee McKinney is Fishabout’s African Safari Specialist and Travel Consultant. 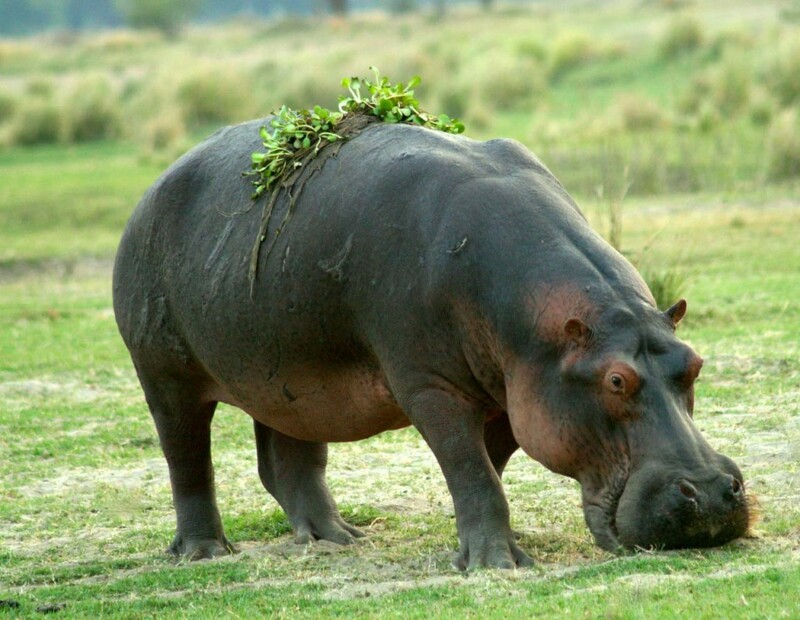 Some day, I dreamed, I would go to Africa and encounter the actual animals moving serenely around the beautiful, expansive landscapes. Approximate cost, Subject to availability at time of booking. All items of a personal nature, such as hotel extras, room service, phone calls, laundry and meals not mentioned in itinerary. Gratuities to transfer drivers, guides, game rangers and camp staff. Services not mentioned in itinerary. Cancellation, interruption and evacuation insurance.